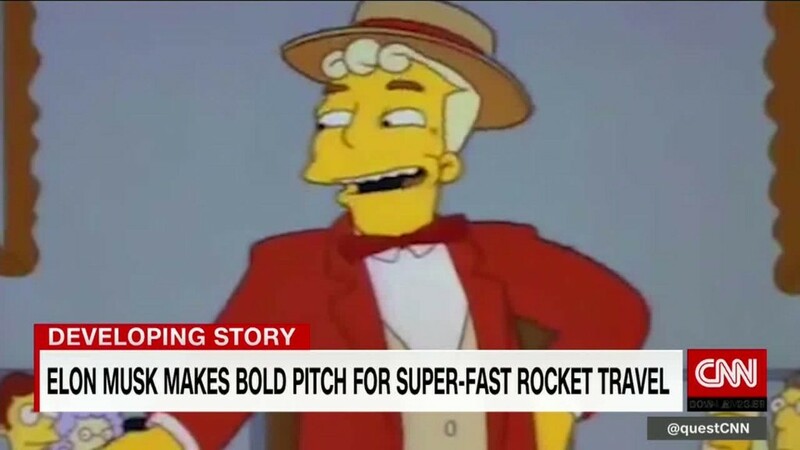 Elon Musk: Big dreamer or monorail salesman? Elon Musk has done it again. He has everyone talking about him. This time the buzz is about flamethrowers. Musk's The Boring Company, which wants to create a network of underground tunnels to ease traffic congestion, is offering flamethrowers for sale on its website for a cool $500. Musk said on Twitter early Sunday morning that 2,000 flamethrowers have already been pre-ordered. It's advertised as "guaranteed to liven up any party." Unsurprisingly, the internet has gone nuts. The company said it plans to cap sales at 20,000 units, but declined to comment further. Musk, the SpaceX and Tesla founder known for provocative antics, plugged the new product on social media on Saturday. "When the zombie apocalypse happens, you'll be glad you bought a flamethrower," he tweeted. "Works against hordes of the undead or your money back!" Related: Can Elon Musk make subway tunnels cool again? The Boring Company has been raising money for its tunneling operation by selling merchandise. It sold 50,000 hats for $20 apiece in 2017. The company is privately funded, according to its website.